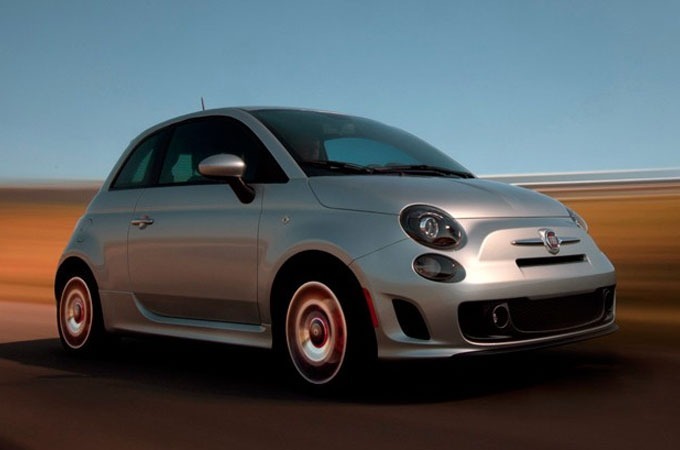 Going for the best of both worlds, the new Fiat 500 Turbo 2013 slots neatly between the basic Fiat 500—iconic, affordable, serviceable, but somewhat insipid in the performance department—and the top-of-the-line kicker, the Abarth. 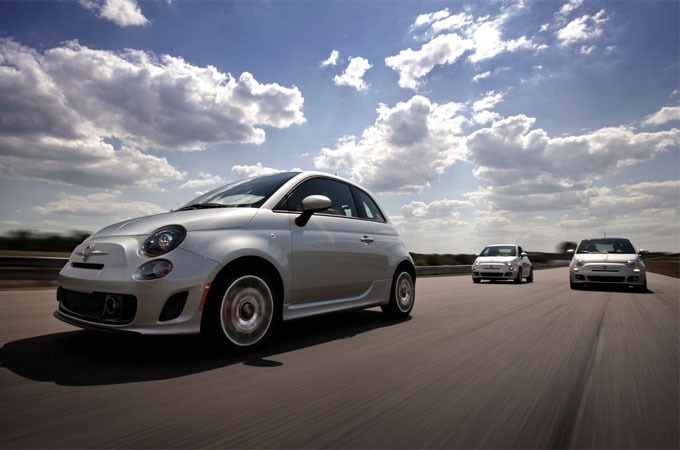 Doing the upgraded power duties, a twin-intercooled 1.4-liter MultiAir turbocharged engine cranks out 135 horsepower, with track-proven C510 five-speed manual transmission, sport-tuned suspension, steering, and shocks, high-performance brakes, and the body kit from the Abarth, minus the stickers and stripes. The interior includes sports-styled seating, a leather-wrapped shift knob, a massive Beats by Dr. Dre sound system, and a heated leather seating option. Cool and subtle, with a kick, is the word.